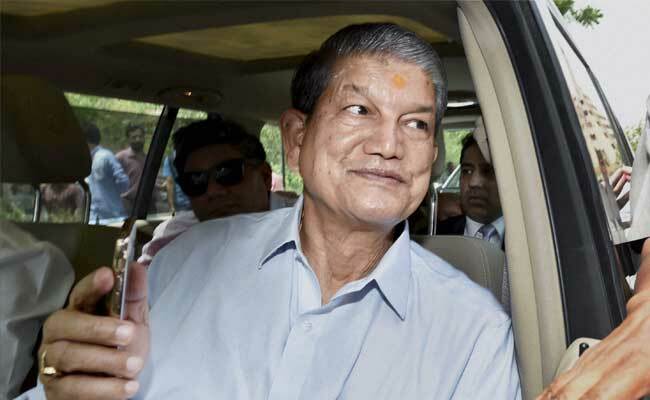 New Delhi: Uttarakhand Chief Minister Harish Rawat today met Union Social Justice Minister Thawar Chand Gehlot and sought clearance of Rs 123 crore in scholarship dues of the state's Scheduled Caste, Scheduled Tribe and OBC students. "We demanded that the Central Government clear the scholarship dues for the years 2014-15 and 2015-16. I am thankful to the minister that he has ordered release of Rs 52.3 crore already," Mr Rawat said after the meeting. Mr Gehlot assured Mr Rawat that the rest of the amount will be released "soon". He asked the chief minister to link the bank accounts of beneficiary-students to their respective AADHAR numbers to avail Direct Benefit Transfer service and avoid leakage of funds. Mr Rawat responded to it positively saying his government is "committed" to ensure that students receive scholarship dues directly in their bank accounts. 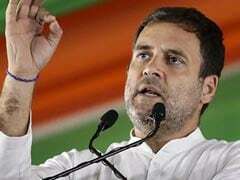 He also urged the union minister to transfer Rs 25 crore to Rs 30 crore more "so that there is no hindrance in educating poor children as private institutions are pressurising them for paying fees". Mr Gehlot said the Centre will offer Uttarakhand Government monetary assistance of Rs 3 lakh and Rs 3.50 lakh per student for constructing hostels in plain and hilly areas respectively if it receives any proposal in this regard from the state.